LJ: College Coming Up ! As I finish primary , I move onto the next stage of my life . College . It's going to be kinda scary having to talk to people that I don't really know Im gonna get use to that . But I have some of my old friends by my side and I sort of know some people that are at T.C . ( Tamaki College ) . 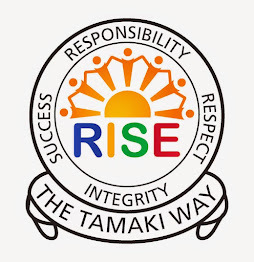 Tamaki College is a great college . I will take what I have learned from primary and use it in College . It may give me the help I need along with my friends to get me going in Tamaki College.